Claire Watt lives in East Lothian with her husband, daughter and their Golden Retriever Heidi. She enjoys an active and varied life focusing on building her business as well as managing her 6 year old’s busy social calendar! 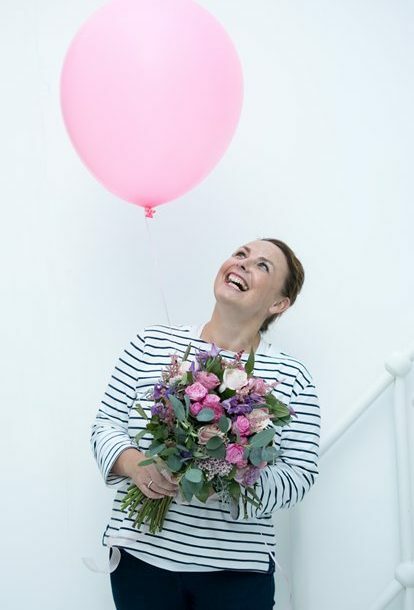 With a solid background in People and Change Management in several Financial Services Companies, Claire wanted to combine her organisational skills, business brain and creativity to build Pretty Settings extending the hire offering and building awareness up to the glowing reputation Pretty Settings has today. 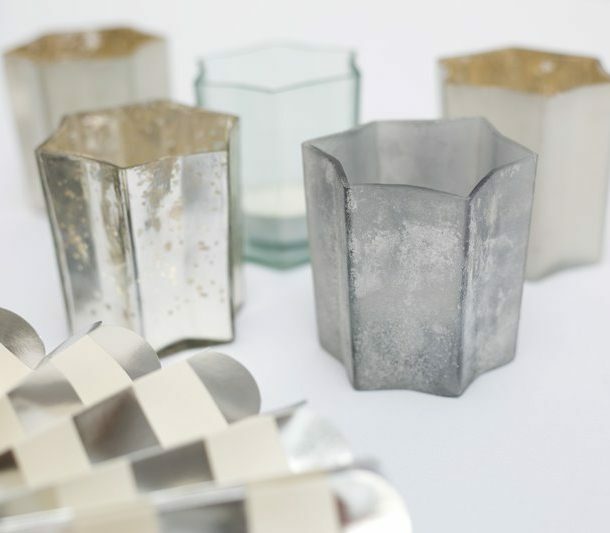 We work with carefully selected suppliers who we admire and we would highly recommend. Not many make it onto our list but forging good contacts and relationships is one of our key goals. 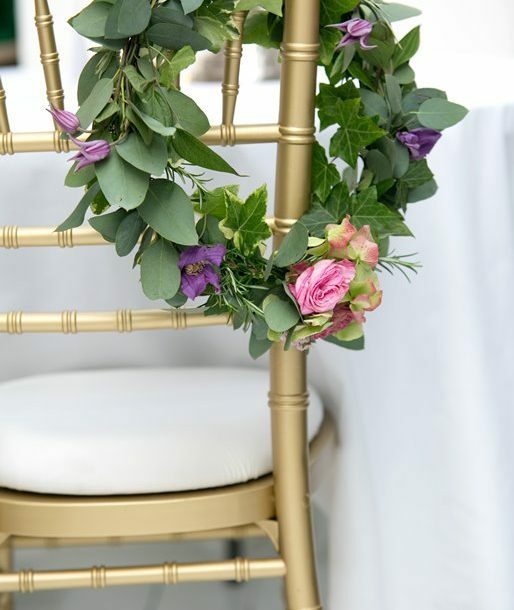 Beautifully Covered are an Edinburgh based company with over 10 years experience dressing chairs and venues across East and Central Scotland. You can view their website via www.beautifullycovered.com or via email sales@beautifullycovered.com. Secret Garden Events Florist www.secretgardeneventsflorist.co.uk. Save the Date Collective (for flowers, cakes and invitations) www.savethedatecollective.co.uk. Arkwright Generators (Generator and Lighting Hire) www.arkwrightgenerators.com.